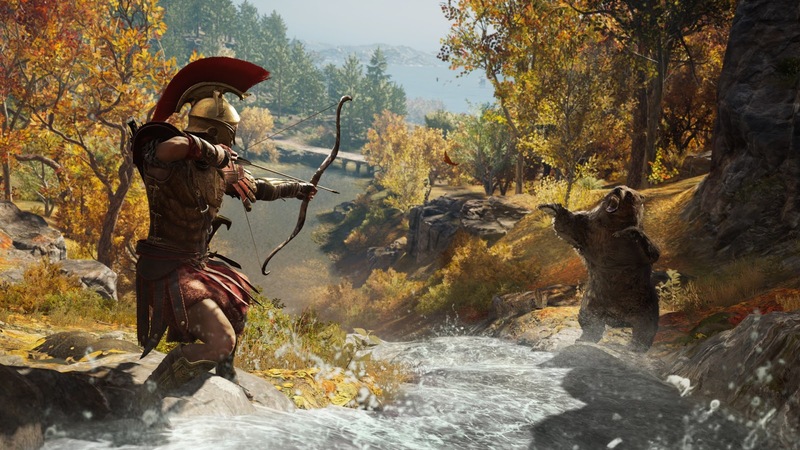 Assassin's Creed Odyssey is Now Available! 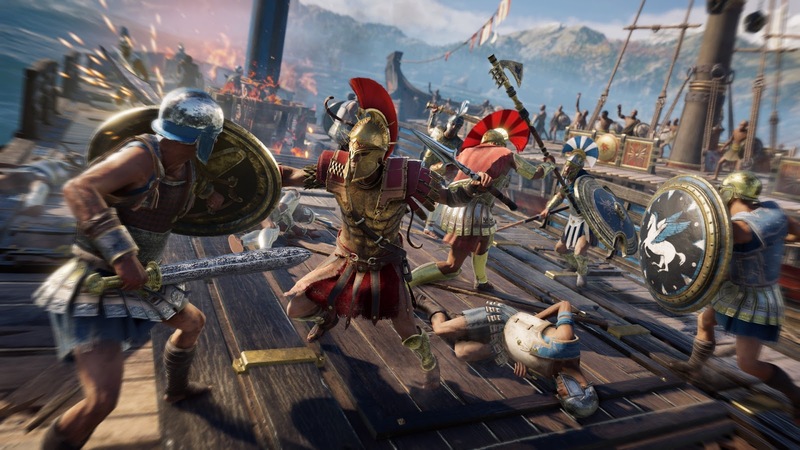 Today, Ubisoft® announced that Assassin’s Creed Odyssey, an ambitious action role-playing game that places choice at the center of the experience, is now available worldwide on the PlayStation®4 computer entertainment system, the Xbox One family of devices including the Xbox One X and Windows PC. 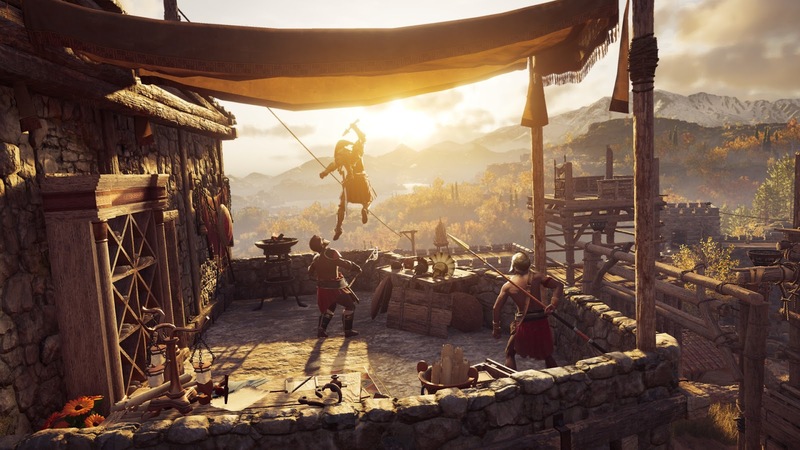 Assassin’s Creed Odyssey is an all-new interactive dialogue system that empowers players to forge their own path and impact the game’s world, characters and story to shape the future of Greece. 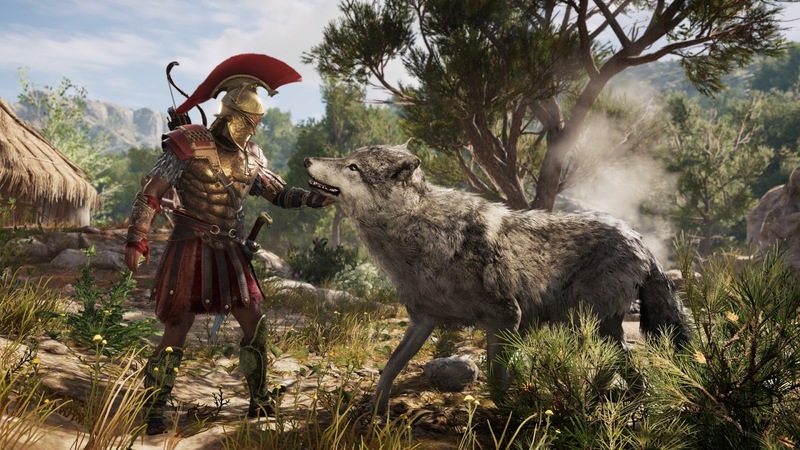 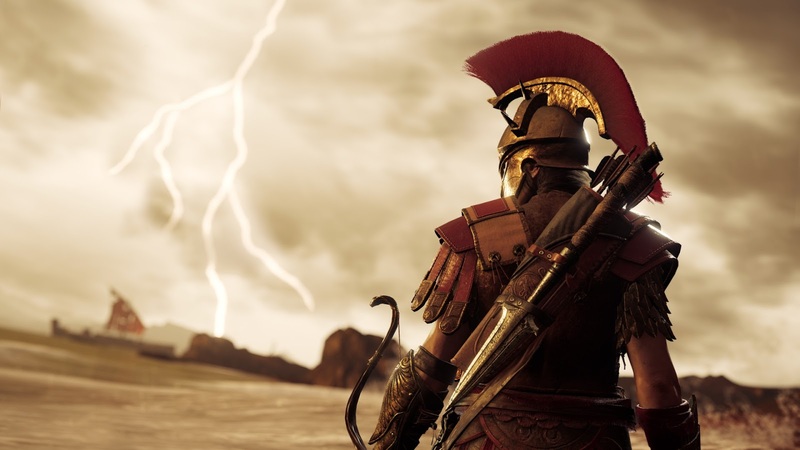 Players can customize weapons and gear, master and equip themselves with new special abilities, and fightmassive battles between Sparta and Athens, pitting hundreds of soldiers against each other. 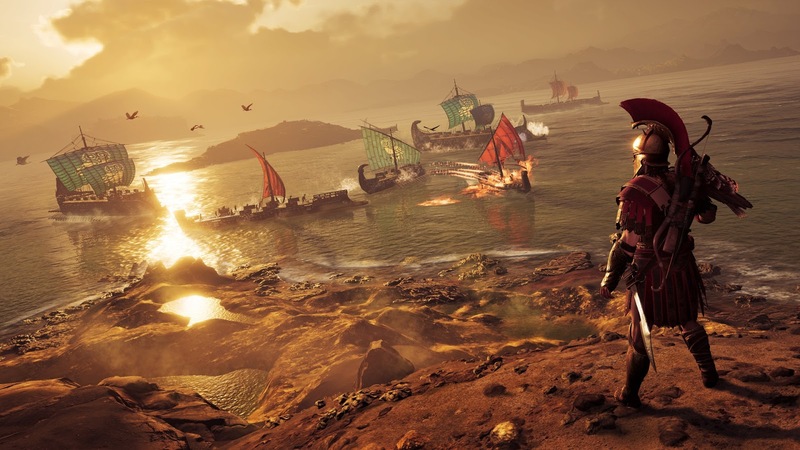 The return of open-world naval combat allows players to seamlessly explore the open seas, customize their ship and recruit their own crew with unique perks. 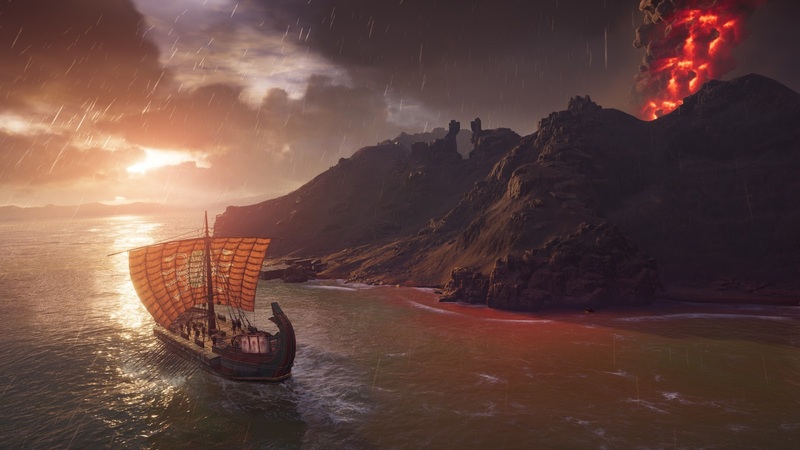 With the entire country of Greece to discover, from pristine beaches to vibrant cities, from the heights of snowy mountain peaks to the depths of the Aegean Sea, players will encounter Ancient Greece’s famous figures and myths as they live their own odyssey. 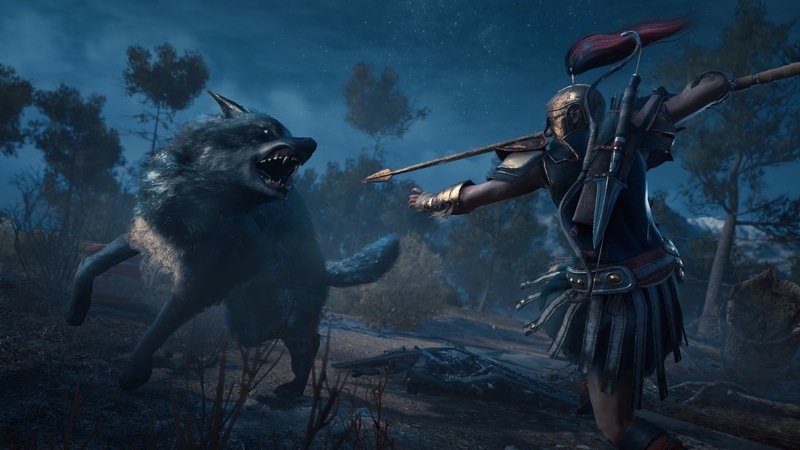 The Assassin’s Creed Odyssey live roadmap plan is the biggest and most ambitious in the franchise, giving players more story content than ever in a brand new, episodic format, for the two story arcs: “Legacy of the First Blade” and “The Fate of Atlantis” and “Assassin’s Creed III Remastered” included in the Season Pass. 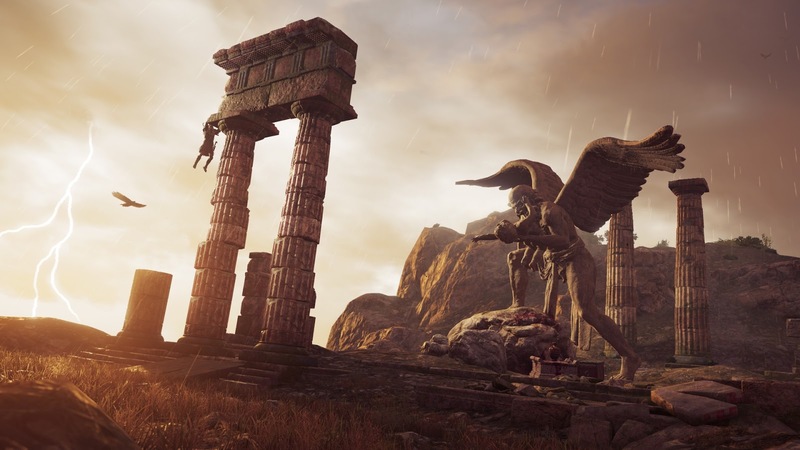 In addition, an extensive lineup of free content including new narrative content and in-game events will be available for all players after launch, including “The Lost Tales of Greece” which is free episodic questlines will release regularly in-between episodes, providing a constant flow of new stories for players to discover.Strong post-launch contents will ensure many more updates, , including battling new monstrous and mythical creatures and a New Game Plus mode presenting new challenges and the ability to see how different choices affect players’ stories.